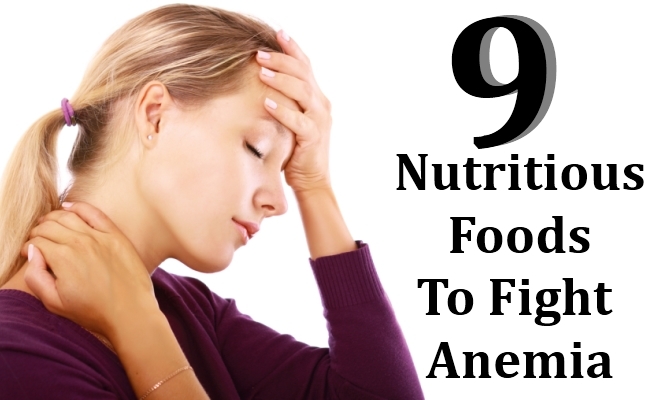 One of the main causes of anemia is iron deficiency which can be caused due to blood loss, iron deficiency in diet and increase in iron needs in the body, especially during pregnancy. Any one can develop iron deficiency, irrespective of age and fitness levels. 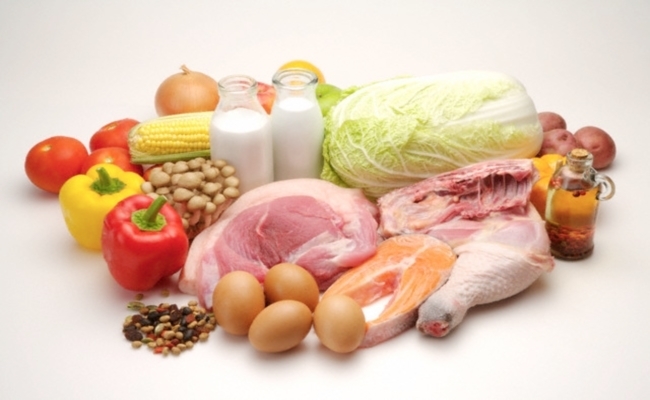 Ensure you have a nutritious diet which fulfills all your iron deficiency needs and keeps you healthy and strong. Have a glass of fresh lemon juice with your breakfast every morning which helps in doubling iron absorption of the body. You can also add other foods rich in vitamin C to double your iron intake which includes bell pepper and chili. This will ensure you are getting your daily iron needs. 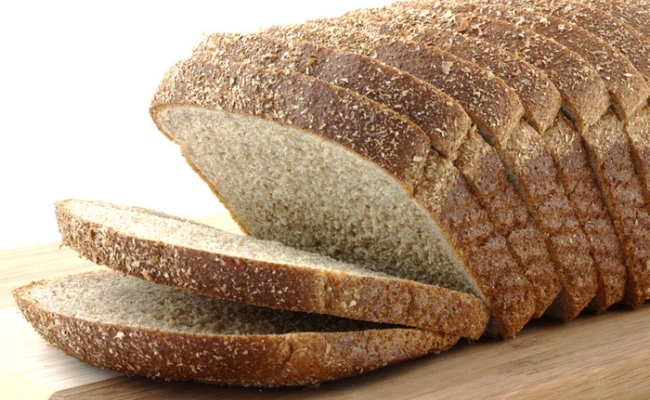 One slice of whole grain bread gives you 6% of your iron needs required by the body. Whole grain bread is a good source of non-heme iron which helps the body fight anemia. This bread contains phytic acid which increases the potential of body to inhibit iron in body. Replace white bread with whole grain bread to increase iron levels in your body. Honey is excellent for your body. It is rich in iron. In 100 grams of natural honey, you will get .42 mg of iron. 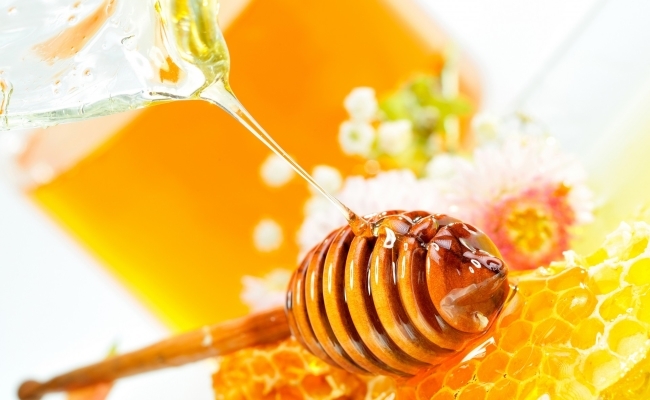 Honey is also rich in magnesium and copper which helps in increasing blood hemoglobin. Have one spoonful of honey in a glass of fresh lemon juice every morning. 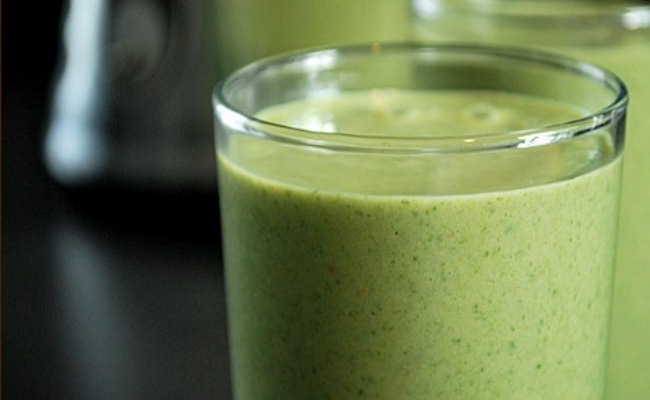 It will help to lose weight and fight anemia. Spinach is popular since ages as a remedy for anemia. It is rich in iron, beta carotene, vitamins A, B9, C and E which help overall health and immunity of the body. Just half a cup of boiled spinach will not just keep your weight under control but will also increase blood in your body. Have spinach in the form of green vegetable salad, in soups or even as a vegetable juice to keep calories under control. Red meat is the greatest source of iron. Include red meat in your diet in the form of lamb, beef or others. 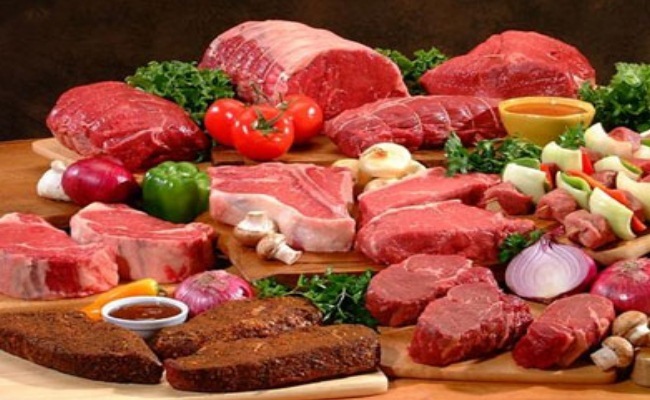 Red meat is rich in heme-iron which gets easily absorbed in the body. Consume liver of read meat which contains the highest quantity of iron. Beef liver offers more than 600% of your daily iron requirements. Include at least 3 ounces of beef or chicken liver in your diet at least thrice a week for your iron deficiency. 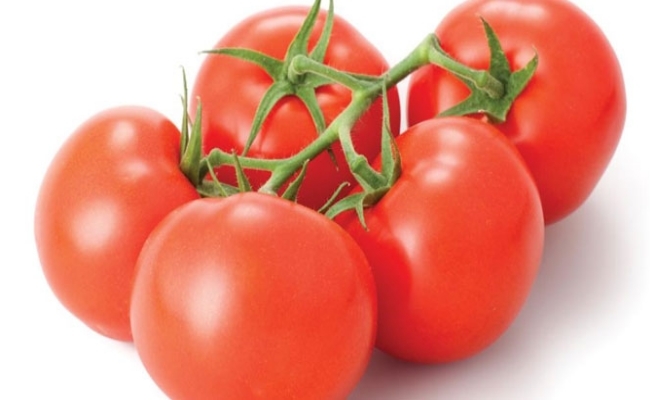 Tomatoes contain vitamin C which help in absorption of iron in the body. Whatever iron you consume through your diet is easily absorbed in the body with help of tomatoes. Have raw tomatoes in salads, or have tomato juice or use tomatoes in your meals to combat anemia. 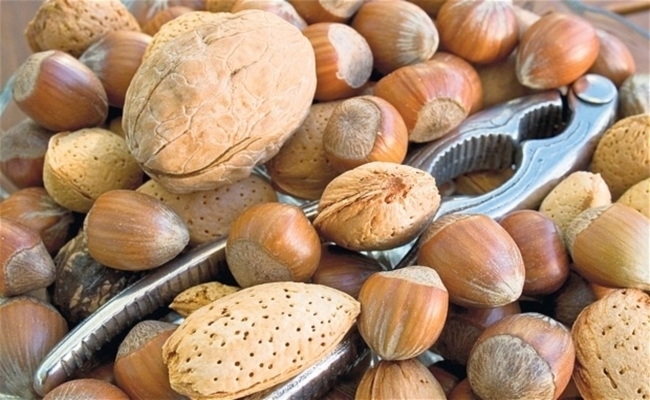 Nuts are rich in iron which help in boosting iron levels of body. Pistachio nuts, apricot nuts can be included in the diet as everyday snack. 100 gms of pistachio nuts offer 15 gm of iron to the body. 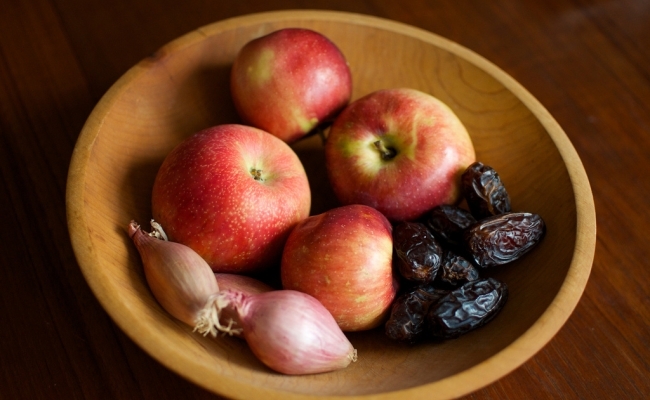 Apple contain Vitamin C which help the body in absorbing non-heme iron. 100 gms of apple contains .12 mg of iron. Dates are also rich in iron and help in fighting anemia. Have these as snacks, they will add to your daily nutrition count, keep calories low and fight anemia. These are rich in iron and vitamins. 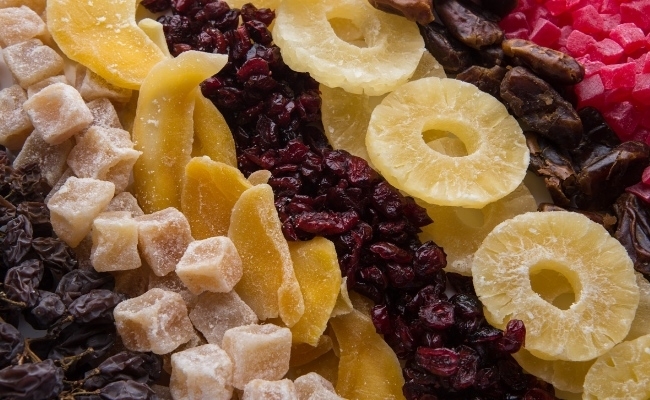 100 gms of dried peaches contain 6mg of iron. You need to have a bowl of raisins, prunes and peaches with your breakfast every morning to meet iron needs of your body.